We remove squirrels and seal all entry points. Effective reliable solutions by experienced professionals. If you hear noises from your attic or roof chances are you are dealing with squirrels. Give us a call at Squirrel Removal Pickering. Our experienced technicians will identify the problem and offer the best solution for humane and permanent removal. Transparent pricing. 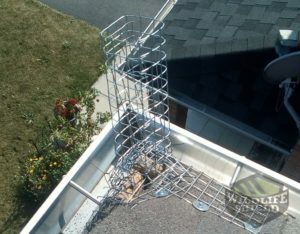 In some cases, and where there are more serious squirrel problems, a complete animal proofing of your home might be required. 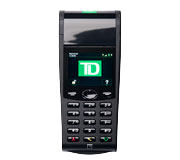 We provide a warranty for our services and offer competitive rates. Call us today for Squirrel Removal Pickering services. Why is Squirrel Control Important to Your House? Though tiny, squirrels can cause plenty of trouble to a homeowner. In their efforts to find suitable shelter for the winter, they will chew through your Pickering home and find their way into your house, damaging vents and roofs in the event. Once they get inside your home, their nesting behavior will create costly consequences by destroying wiring, insulation and your cherished belongings. It is important that a squirrel population in your house is handledby a professional wildlife control company such as Squirrel Control. A full inspection of your home by our licensed technicianswill give solutions as well as a peace of mind. Contact us today for more information. Most people feel squirrels running around their homes is harmless and cute. Honestly speaking, yes, squirrels are common in the Pickeringarea. On the other hand, our squirrel removal team has worked with a lot of homeowners in Pickering who went for months without realizing the kind of damage these rodents were causing to their property. The key is always to stayaware of these activities so that you are in a better position to control and catch these issues right away. The following are signs that you have a squirrel problem. Strange noisesin and around your homes. Could be scurrying, scampering, scratching or chewing. Squirrels will make their nests in your attic; therefore, you will be likely to hear these sounds coming from your ceiling. Physical damage around your home such as teeth marks, wood chips scattered everywhere, chewed electrical wires and air vent damage. Identifying the signs of a squirrel invasion in your home is just the first step to getting rid of them. In case you notice any of these signs, it’simportant that you call your local Pickering squirrel removal service. At Squirrel Control we offer squirrel inspection, removal, and proofing services. Contact us today for more information about our services. In urban and suburban areas, squirrels often take up residence in attics and roof soffits. Unfortunately, a squirrel infestation can lead to several unwanted problems. For instance, the urine and feces of squirrels could produce an unpleasant odor. Squirrels may also create a loud ruckus that proves annoying to listen to day in and day out. 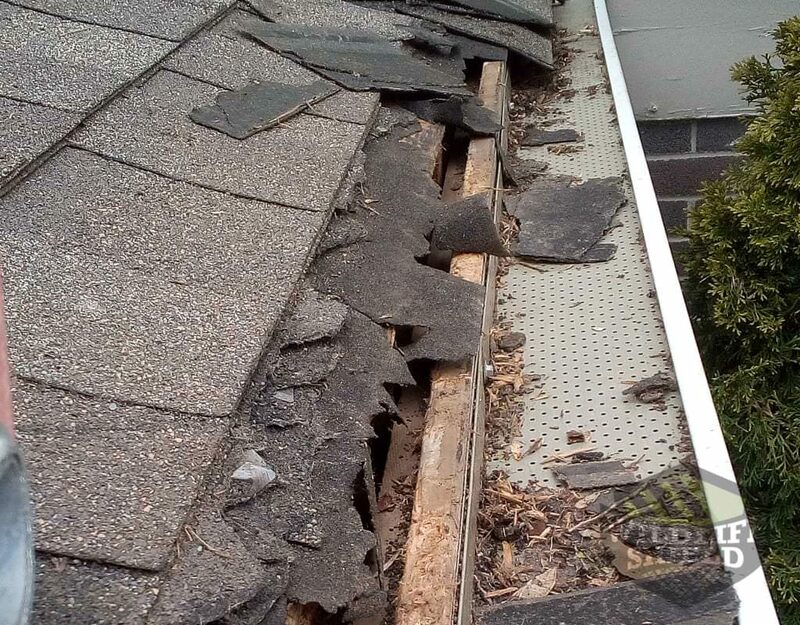 Most importantly, squirrels cause expensive damages to wooden support beams, insulation, and electrical wiring. Fortunately, our squirrel removal services can assist you in making sure your home is free or squirrels. A technician will come out to your home and perform a thorough inspection. During the inspection, the technician will take high definition photos that will then be presented to the homeowner. We will execute a plan to remove squirrels from your home once the inspection is complete. 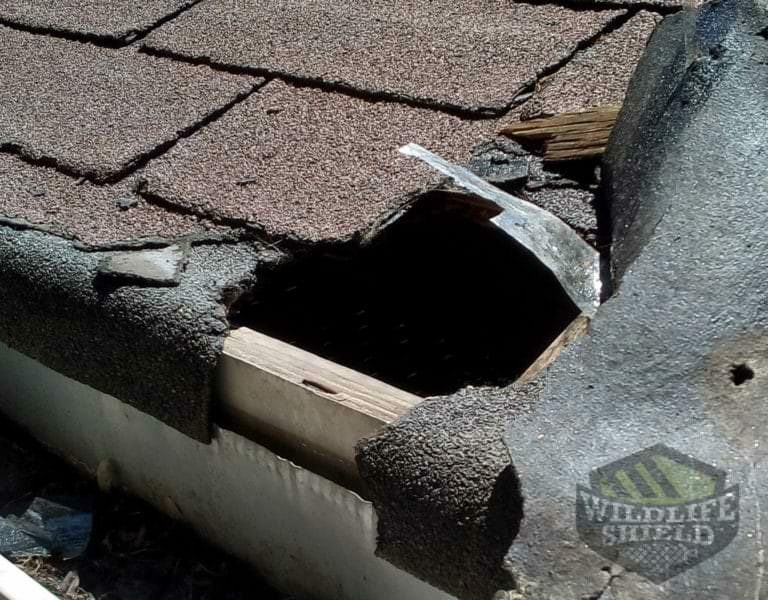 No matter if you have one squirrel or a scurry of them living in your attic, it is best to remember that it only takes one to cause extensive damages to your home. If just one squirrel evades your home, it is a sure bet that more will follow. Understanding the importance of squirrel proofing and prevention can help protect your home against expensive damages and potential hazards. Preventative measures are much easier to carry out than you might think. 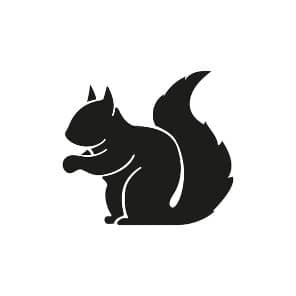 Of course, the best way to prevent an infestation of squirrels and squirrel proof your home is to contact a professional at Squirrel Removal Pickering. We can provide you with squirrel proofing and prevention services to protect you and your home from an unwanted infestation. Most squirrel infestations are noticed by the homeowners, who realize the subtle signs and symptoms of the problem. These subtle signs are anything from scratching, strange noises from the ceiling and walls and droppings in the garage, shed and around the property. At Squirrel Control, when we first receive a call from a homeowner of a possible squirrel infestation, the first thing we do is schedule an inspection. Our professionals at Squirrel control will be able to carry out this task and reveal the type of animal living in your home. During the inspection, we will crawl throughyour attic, dig up your insulation looking for these signs. Our inspection services are normally carried out, in and around your home. We will also inspect your roof, locate entry points. Once the inspection service is complete, we will share the results with the homeowner and advise on the best line of action to be taken. We will present the exact quote for our service. For more information about our inspection service, contact us today! Squirrel Control offers effective squirrel control and removal services. The following are services that we offer to get rid of squirrels humanely. This service involves humanely euthanizing and trapping of the nuisance squirrel, a service that can only be done by a licensed company. This option, however, only works and will get rid of squirrels in your Pickering home without causing prolonged stress to the rodent. We will build a one-way door that will allow the squirrels to get out of your homewhile preventing entry back in. A disadvantage to this method is, if they have young ones nested inside, they will try and find another way on. Therefore, a one-way door and live trapping and relocation is always a good idea. Preventing squirrels fromgetting back into your Pickering home may be a difficult task. Squirrels are known to chew through materials such as wood and plastic. Their strong teeth continually grow; therefore, they are forced to chew and gnaw through objects. Squirrel control will implement preventive measures to ensure that once the squirrels are out,they don’t get access back into your home. After an inspection, our technicians will advise you on what needs to be done to keep them off for good. Contact us today for more information. Squirrels are perhaps the most commonly seen animals in neighborhoods in Pickering. While they are fun to watch, their strong teeth can cause a lot of damage and stress to homeowners. These clever rodents will not only try to get food from the bird feeders; they arecapable of chewing through a lot of things in your property including, ducts, electrical wiring, wood and pipping. At Squirrel control,we have the prevention services that your property needs when it comes to keeping squirrels away from your home. Squirrels will try to make entry into your home if they want to nest. 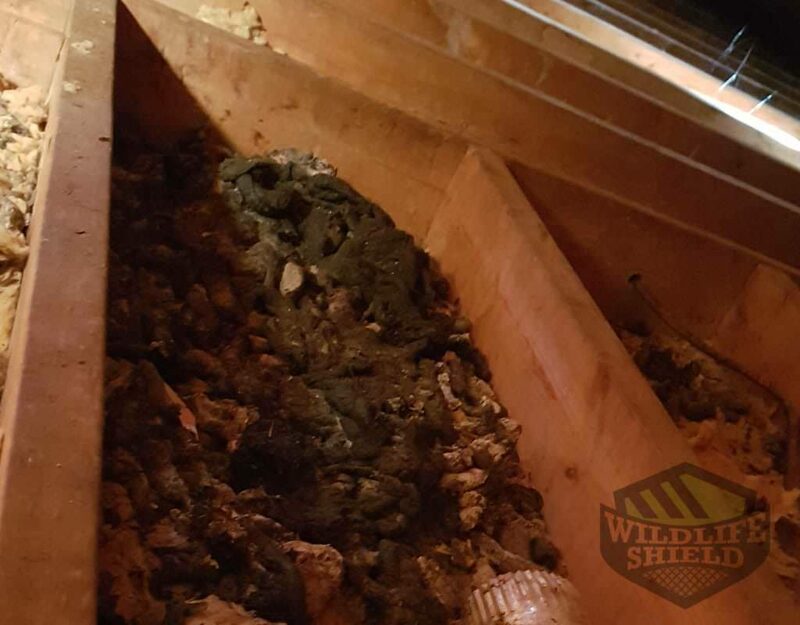 Our staff often finds squirrels nesting in the attics of homes across Pickering. Our professionals will identify these entry points and block them to prevent future infestations. We will also inspectto find out why squirrels have invaded your home in the first place. Clearing trees close to your home, tidying up your property are a few things that you can do stop squirrels from visiting your home. For more information about our prevention services, contact us today! 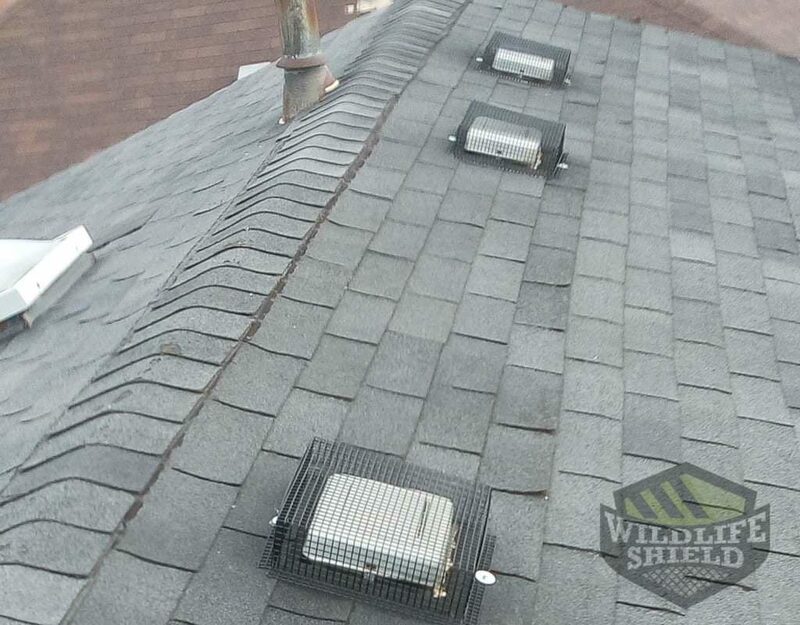 Often homeowners in Pickering will notice a squirrel infestation in their home. They will lay traps. Unfortunately. Removing and trapping squirrels is just part of the job, the other half requires homeowners to decontaminate, clean and pest-prooftheir homes to control future invasions. A squirrel infestation in your Pickering home will leave nasty odors that are both unpleasant and hazardous to the health of those living within. The residual smell of feces and urine carries pheromones and is a signal to other pests directing them back to your home. Squirrel control not only offers squirrel control and removal packagesbut also offers a complete control package that involves, trapping, removal, proofing, decontamination and cleaning services. 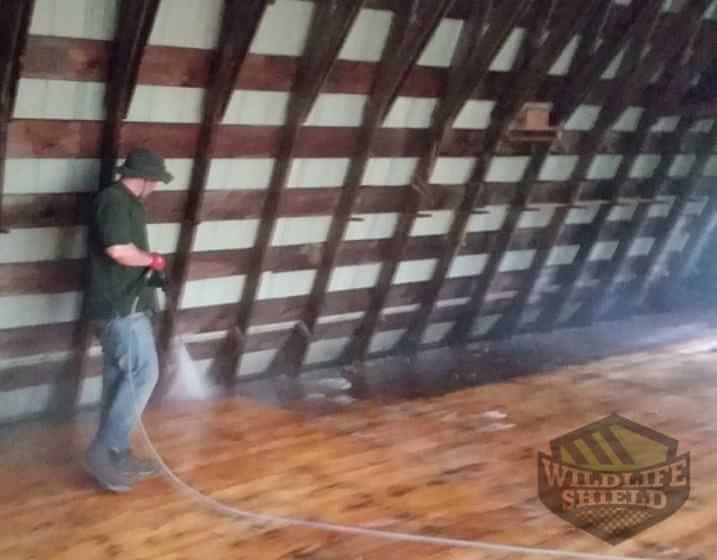 We will clean out your attic after squirrel infestation and removal and replace any contaminated insulation. Without the proper decontamination, cleaning and sealing service, the site will be vulnerable to squirrel infestations in the future. Contact us today for more information about our decontamination and cleaning services.